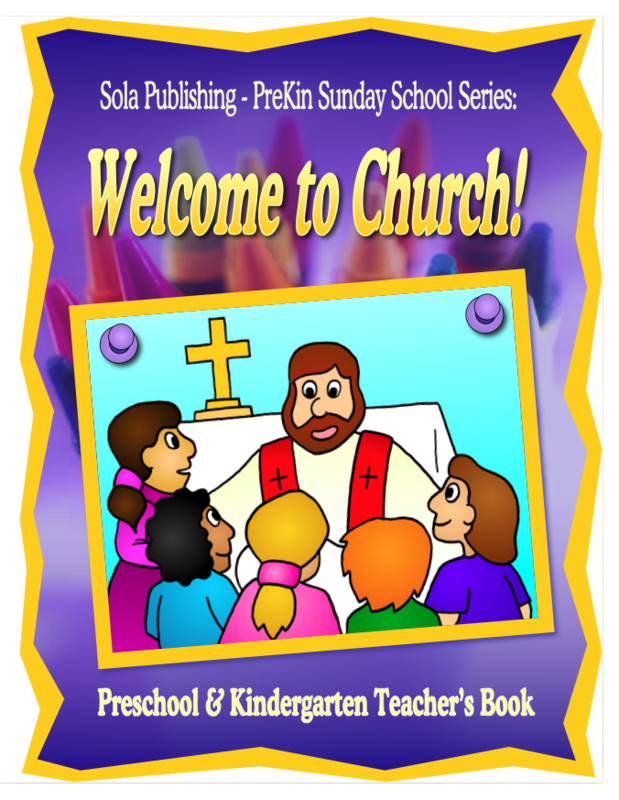 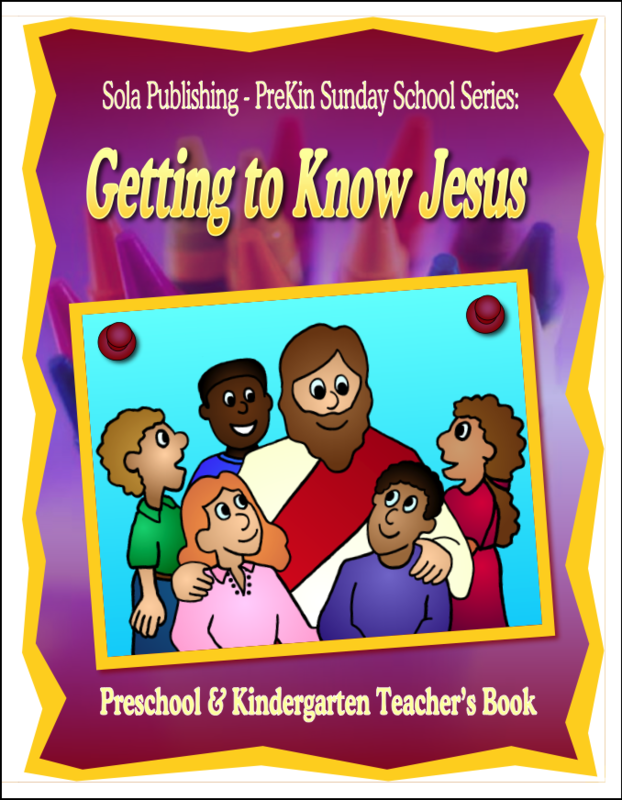 Sola’s Preschool-Kindergarten series feature lessons based on storytelling, rhyme, and pictures, and are suitable for participation by non-readers. 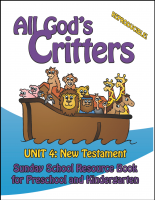 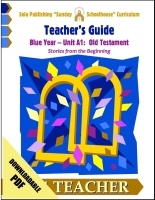 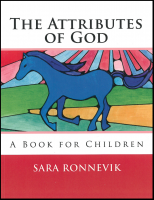 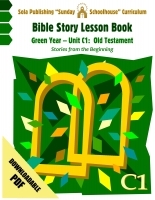 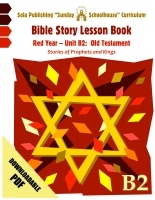 The flexible lesson plans introduce the youngest believers to the importance and truth of God’s Word. 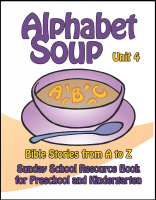 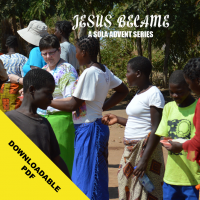 The curriculum booklets are fully reproducible for congregations! 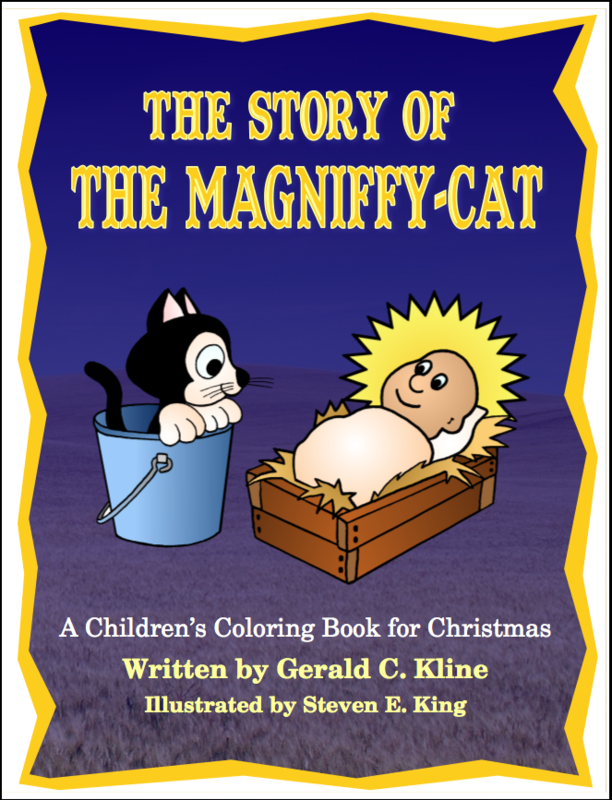 There are currently two years in the series: "Alll God's Critters" and "Alphabet Soup."